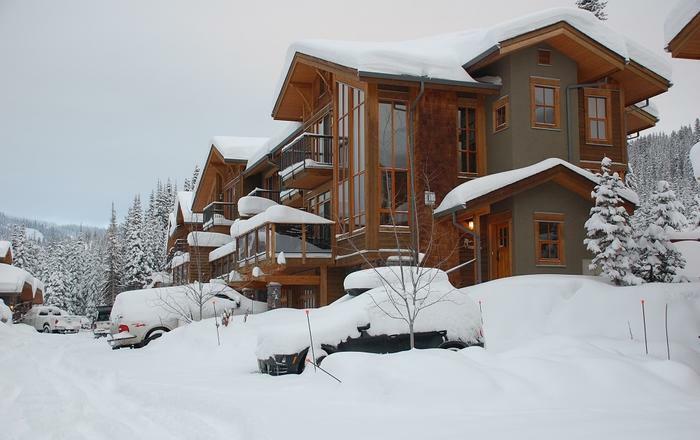 SKI IN/OUT luxury two bedroom suite sleeps 4 and features a fully equipped kitchen, a bright spacious living room with a fantastic mountain view, private outdoor hot tub, private laundry, free wireless internet access, a 46" flat-screen high def TV, DVD player, secured ski/snowboard locker, large view windows and high ceilings. 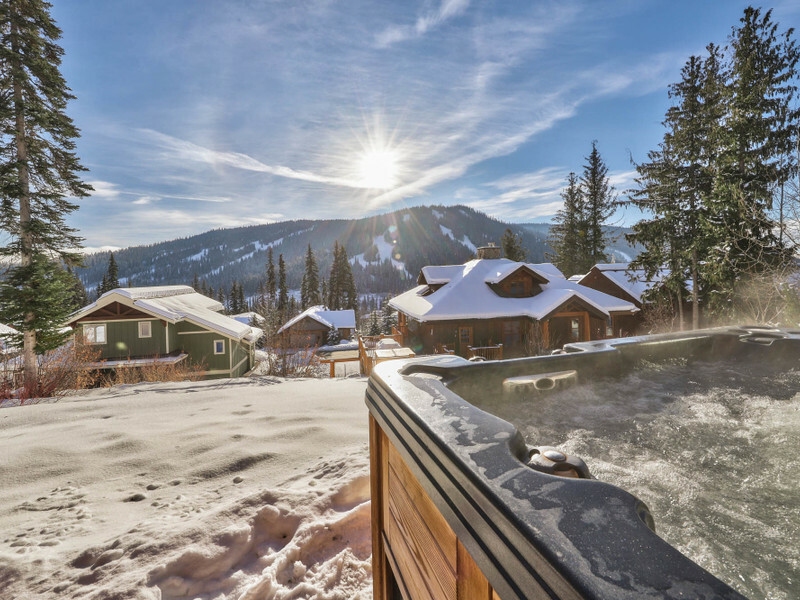 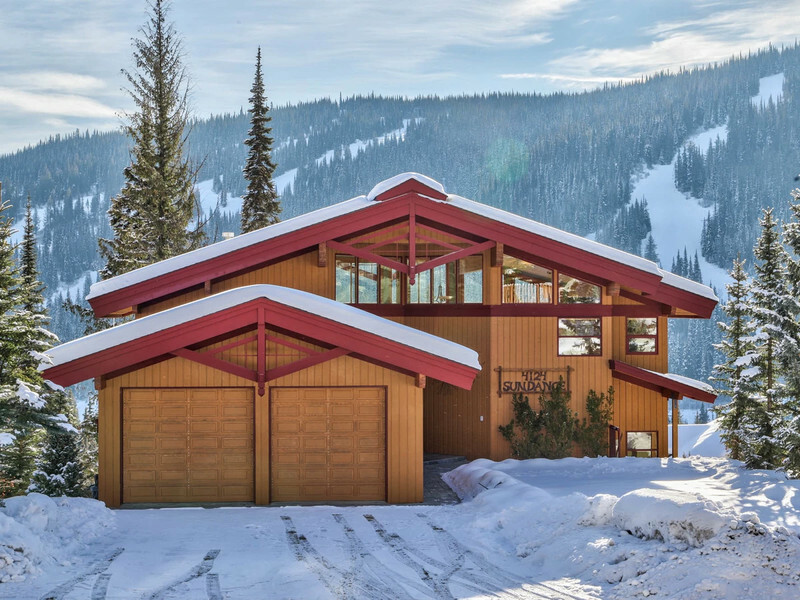 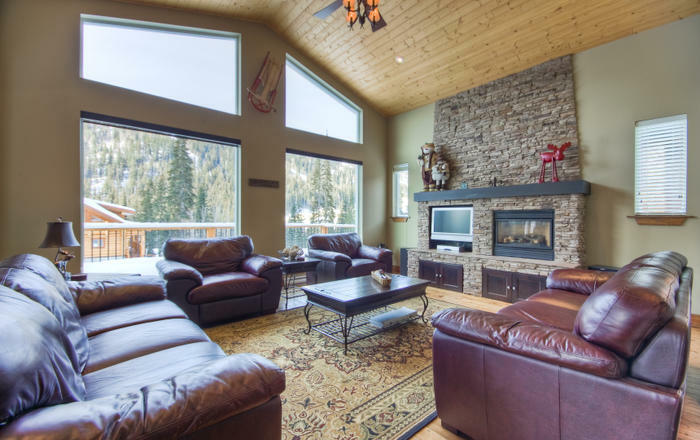 This deluxe suite is located in prestigious Sundance Estates, one of Sun Peaks Resorts best ski-in/ski-out locations and an area of luxury homes. 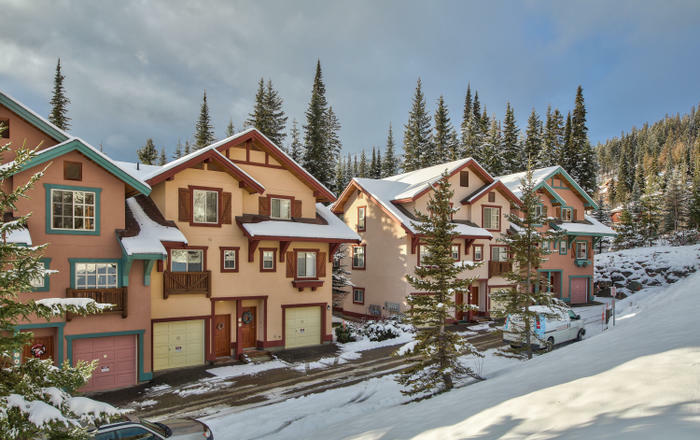 Easy walking distance to main village, recreation facilities, and ice rink. 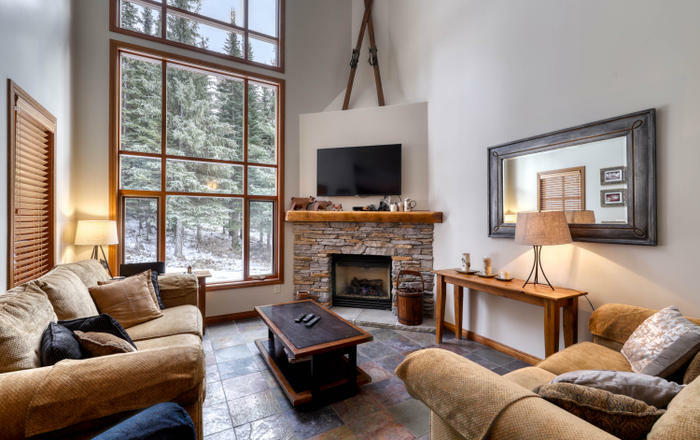 We invite you to enjoy a relaxing stay at Sundance Retreat with your family and friends!